A day in the life of an elementary school counselor. All of us need to feel appreciated every now and again. Why not tell your colleagues all the great things they are doing? Below is a WOW! Notebook that was created to boost morale and give each other a pat on the back. 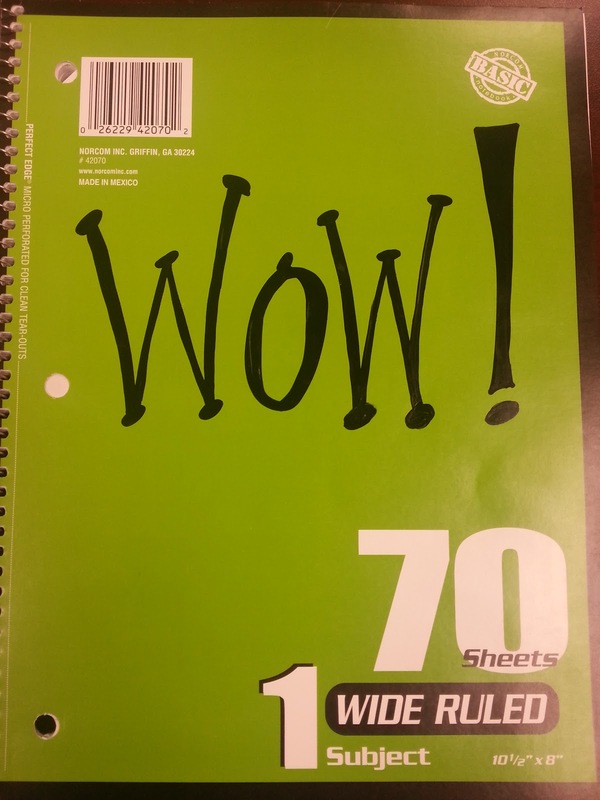 When a staff member receives the notebook, they read the wonderful message that someone wrote for them. They, in turn, write a note to another staff member to encourage, give a boost, or to just say how much they are appreciated. At the bottom of the page they write, "Don't forget to pass it on....."
How awesome is it to receive an unexpected kind note?! Now go out there and spread the love! This is SO much fun! I think that I'm going to start one now. Thank you for sharing your ideas. It is a lot of fun. It made my day when it came back to me with a note! Thanks for sharing your thoughts! Will certainly start this on our campus on Monday. Thanks for the great idea! Is it anonymous or do people sign their names at the end of the notes? Oh my goodness! Love this idea!! I even have an empty notebook already! Totally starting this tomorrow morning. Thanks for the great idea! Saw this and showed it to our AP. 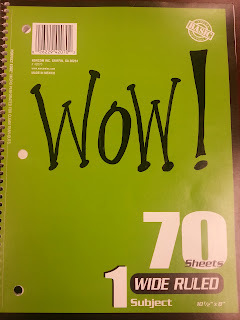 A "WOW" notebook has now started circuation at our school! Thanks for the great idea! Thanks for this idea! I created one yesterday afternoon and passed it on late in the day. A few hours later it was returned to me and I found it has already made it's way to 5 different people! It was neat reading the messages left for others and then seeing what was said about me as well. LOVE this idea and thanks for sharing! Did your teachers sign their own name at the bottom of what was written? It's a tough year for teachers at my school. I'm implementing this in my department! Thank you for sharing! Hello! Thank you for sharing this great idea! Just wondering, if you receive the notebook from another person, do you tear out the letter that was written to you or do you leave it in there before passing along to a new person? We left them all in so we could read all the wonderful things about each other. I'm a camp director who stumbled across your WOW Book pin last year on Pinterest. I tried it out this past summer with my staff and had a lot of success with it. Thanks for such a fun idea! I'd love to write a post on my blog about it, linking to your site of course. I just wanted to check in with you to see if you'd mind. I'm glad it went well. I would be honored if you would write about it on your blog! Did you included any directions on the inside cover or somewhere so staff knew what to do??? Yes, however, I cannot find them anywhere. Sorry! and the directions are there. This is a great idea and I am definitely going to start this tradition at my school. 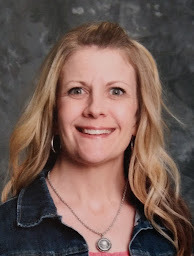 My name is Emily Hansen and I am an elementary school counselor in New Melle, Missouri. The name "Hanselor" came from a student who smooshed my last name, Hansen, with counselor. The Hanselor name was born and has stuck. I absolutely LOVE my job and feel very blessed to work with kids and amazing colleagues everyday!